The Asian Library is pleased to announce that, after submitting an application in July 2015, the Library has just been approved to receive the Korea Foundation’s 2016 Support for Korean Studies e-Resources program, which provides US$4,000 in funding assistance for subscriptions to Korean e-resources. 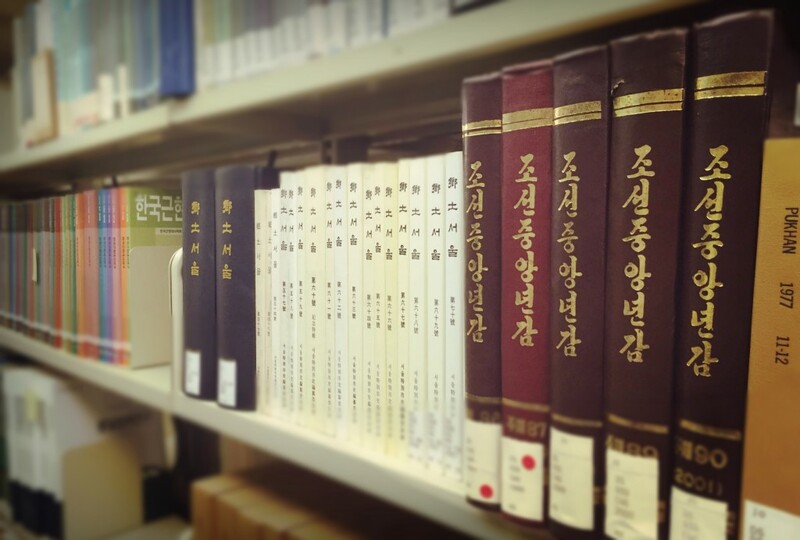 With this generous grant from the Foundation, the Library will be able to continue to subscribe to the vital electronic databases for Korean Studies. The Asian Library is pleased to announce that UBC Library has been selected to be in the Literature Translation Institute of Korea (LTI Korea)’s Hub Library Membership Program to receive translated Korean literature and resources for research and education. We are expecting to receive the materials from January 2016. The LTI Korea was established by the Korean government to introduce Korean literature abroad. The resources will greatly support the Korean literature and literary translation program at UBC. Our Korean Librarian, Helen Kim, is on leave until the end of January 2016. We regret that support for Korean language related questions will be available for only 30 hours per week. Please note that the expected wait time for requests will slightly increase. Please direct your reference related questions to Kyung Eun (Alex) Hur at korean.library.support@ubc.ca. Questions on walk-in basis and appointments are available on Monday to Friday from 10:00am to 4:30pm.